The Harvey Awards have run annually at Baltimore Comic Con, but of late their on-line presence seemed to have disappeared. 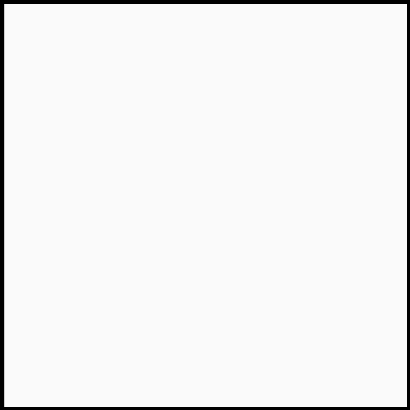 It seems that, for Baltimore Comic Con 2017, it’s time for a reboot. The Mike Wieringo Comic Book Industry Awards will be an annual celebration of the creativity, skill and fun of comics. The awards make their debut this year as part of Baltimore Comic-Con. And they are named after the much loved, and late comic book creator, who died aged 44, ten years ago. He was best known for his work on The Flash, Fantastic Four and his own series, Tellos. 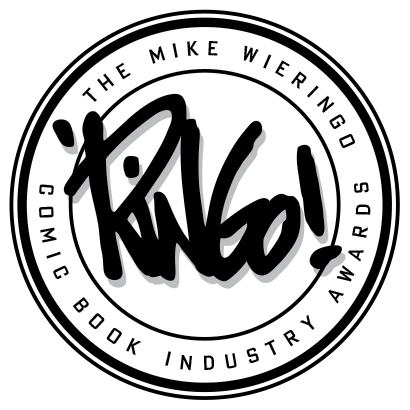 Unlike other professional industry awards, the Ringo Awards include fan participation in the nomination process along with a jury of comics professionals. More than 20 categories will be celebrated with top honours being given at an awards ceremony Saturday, September 23, 2017. The Ringo Awards kick off here.